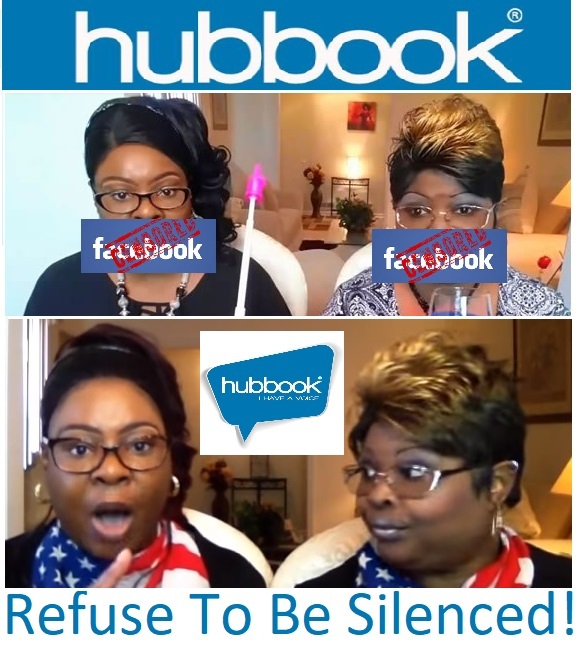 New Contest Is The First In A Series That Pledges To "Give People Their Voice Back"
Dubbed the “Refuse To Be Silenced” campaign, Hubbooks creators have embarked on a crusade to shed Facebook and Twitter of the millions of users they seek to silence. 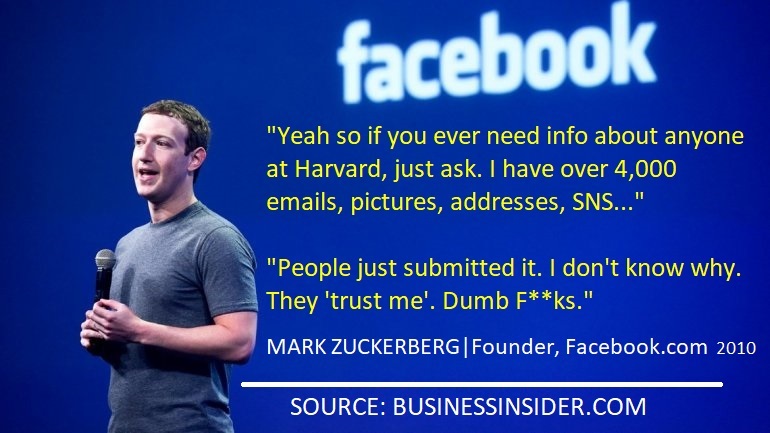 The company’s CEO declared, “If those companies don’t want people who speak liberty, we’ll take them! And we’ll give them a platform they can use without the fear of being punished.